A few pics. 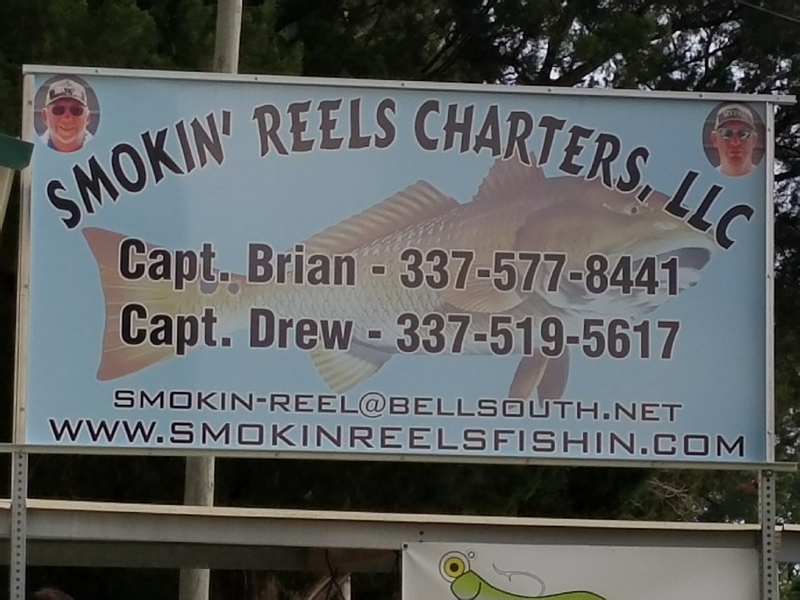 from yesterdays charter at Marsh Island with Smokin Reels Fishing Charters. It was tuff fishing yesterday windy, low water and a little nippy on the Vermilion Bay. But we didn’t get wet and we manage to put some fish in the ice chest before pointing the Ranger North !! The smile on the guys faces tells it all on the fun they had. Micheal,Craig and Kale caught and released some good reds!!!!! !